Ncell has brought “Fuchhe pack” to their customers. Ncell fuchhe pack is a small volume data pack, that is available from Shravan 20, 2075, Sunday. This is the Ncell Rs 5 pack that they are promoting right now. Here is more information with the process for how to subscribe Ncell fuche pack. Ncell has been teasing people for what can be bought with Rs 5. Now it comes as an early promotion of the small data pack of Rs 5. Ncell Fuchhe pack provides 25 MB data pack which can be used in all networks (2G, 3G, 4G). 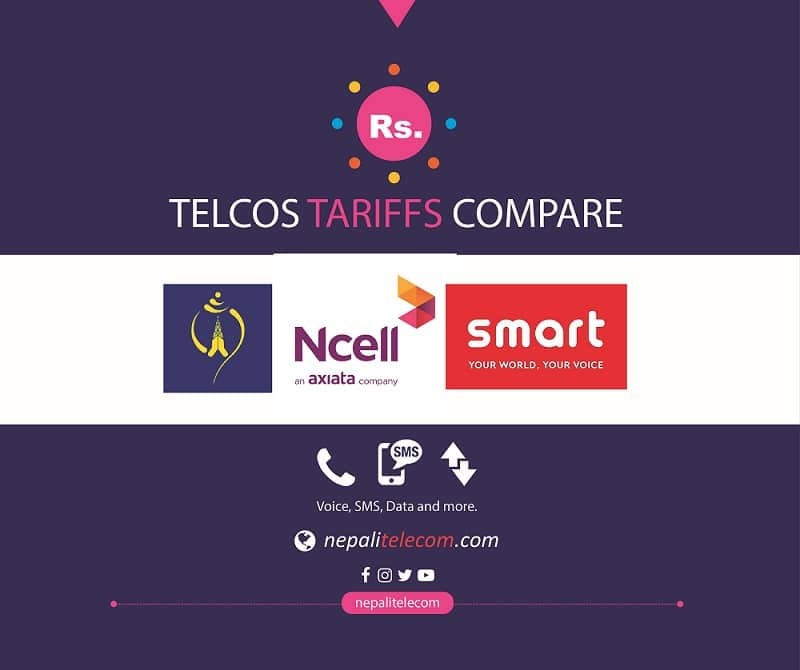 The original price of Ncell Fuchhe data pack is at Rs 5 but with the addition of the government tax, its Rs 6.38. Customers can use the Ncell Fuche pack within the period from 5 am to 5 pm. Once a pack is subscribed, it can be used within 24 hours for the above period. How to subscribe Ncell fuche pack? Ncell fuche pack is valid for 3 months period from Shrawan 20. Suppose a customer subscribes both fuche pack and all-time pack. At first, Ncell consumes fuche data pack for the period 5 am to 5 pm. Whereas after the consumption, it uses all time data pack.